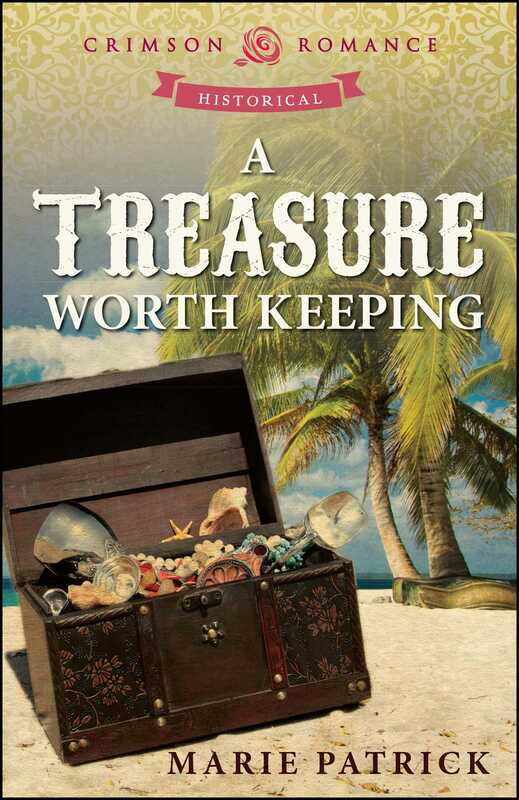 Tristan Youngblood, captain of the Adventurer and future Earl of Winterbourne, would much rather sail the oceans and search for lost treasure than settle down and take over the reigns of the Winterbourne estates. However, when he receives news that his future has been decided for him, he knows he has no choice. He has no qualms against marriage itself, except for what he witnessed in the misery of his parents' union. He does not desire the same for himself, so instead of rushing home to England to court his future wife, Tristan accepts Caralyn’s proposal and embarks on one last grand adventure to search for Izzy’s Fortune.